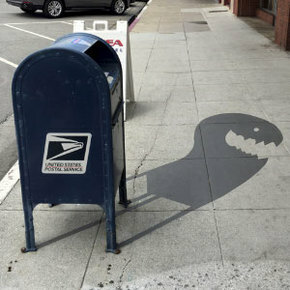 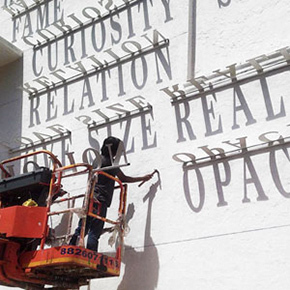 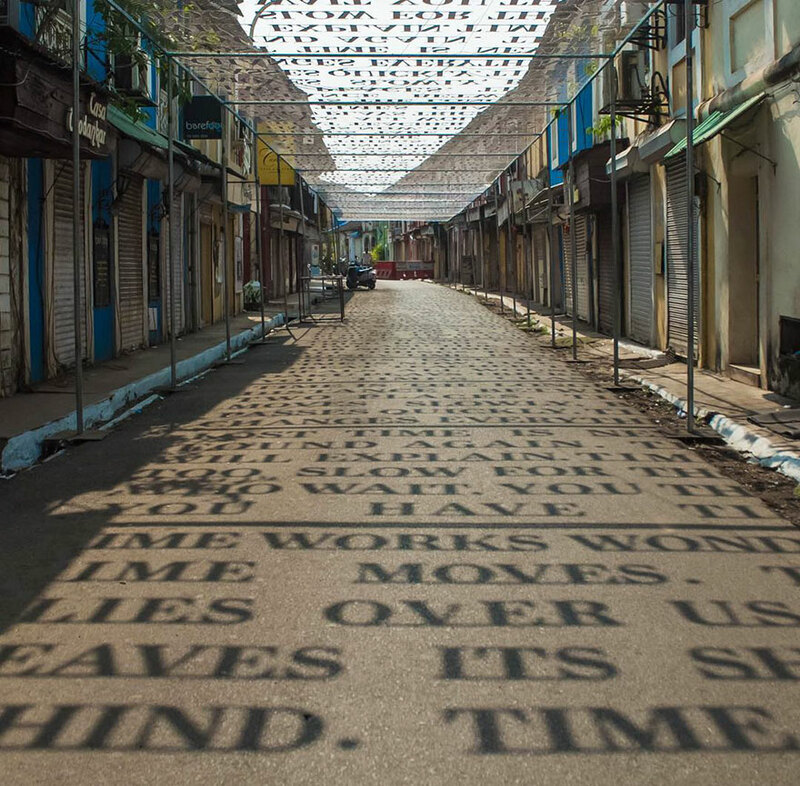 Daku is an Indian graffiti artist from Delhi who is known for his typographic street art installations, criticizing consumerism and various social issues. 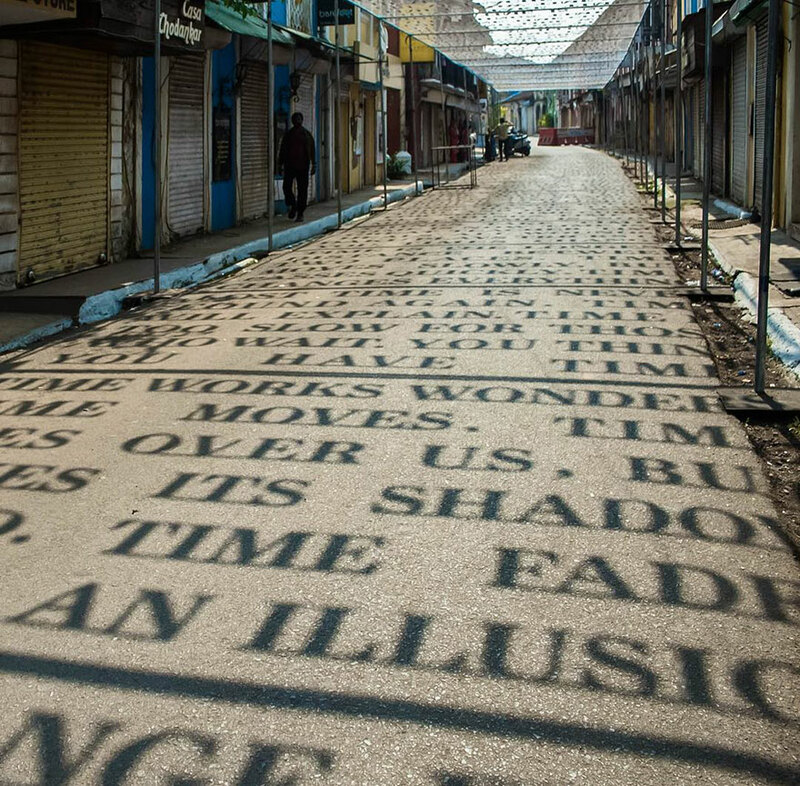 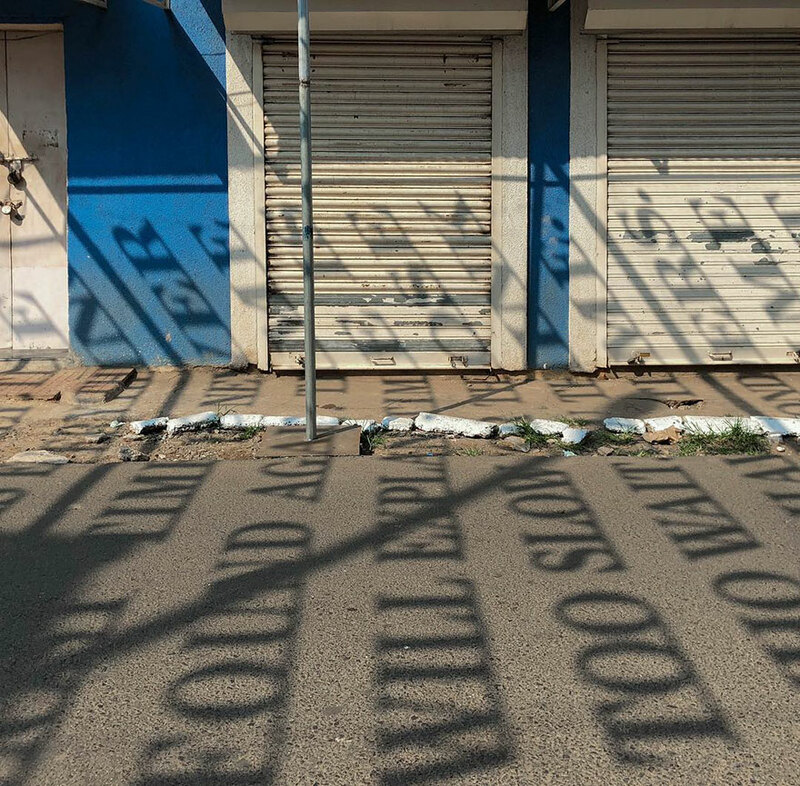 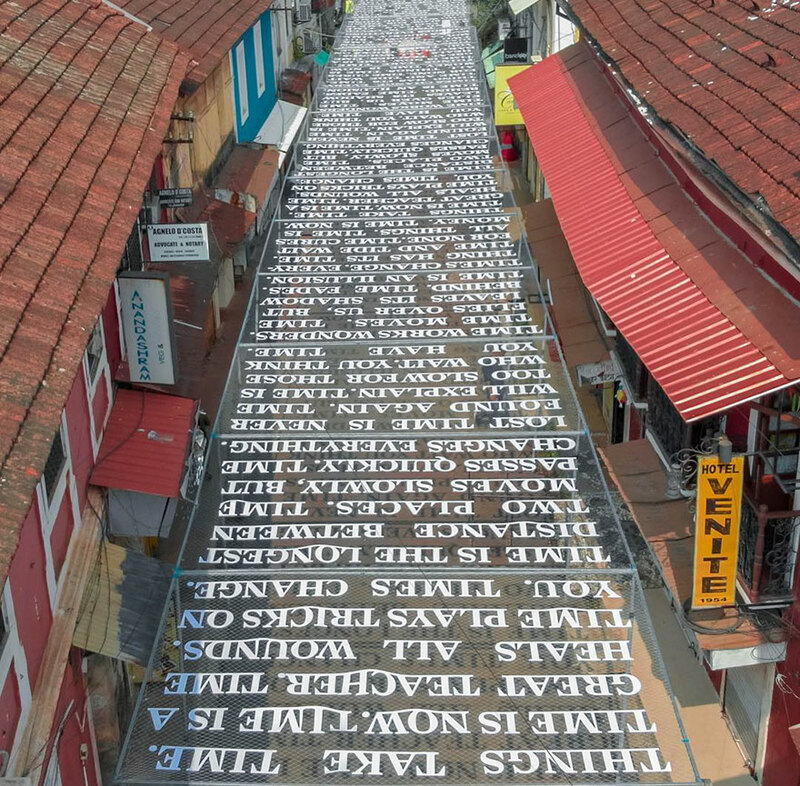 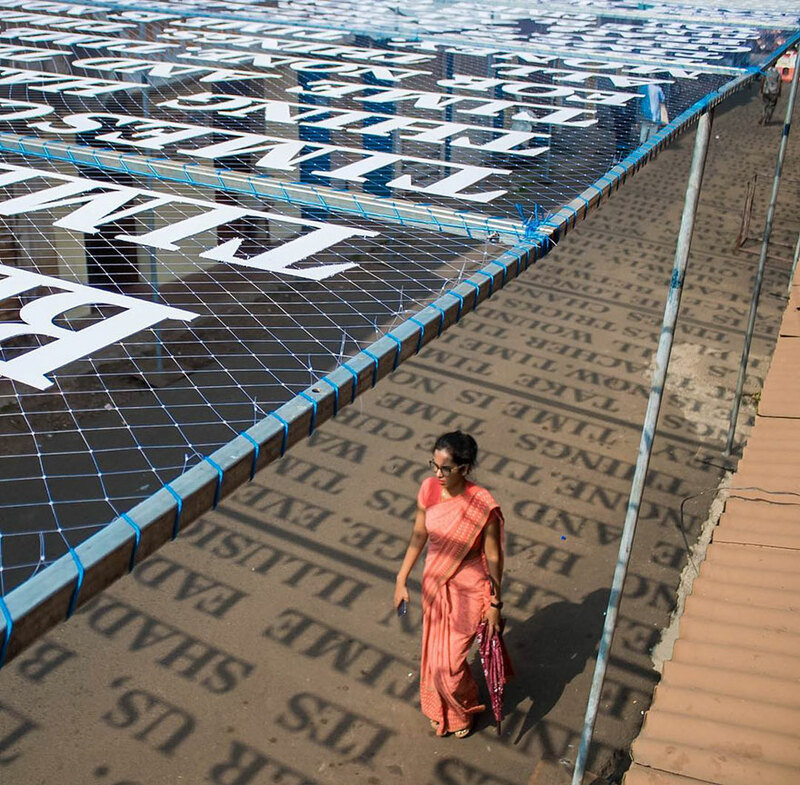 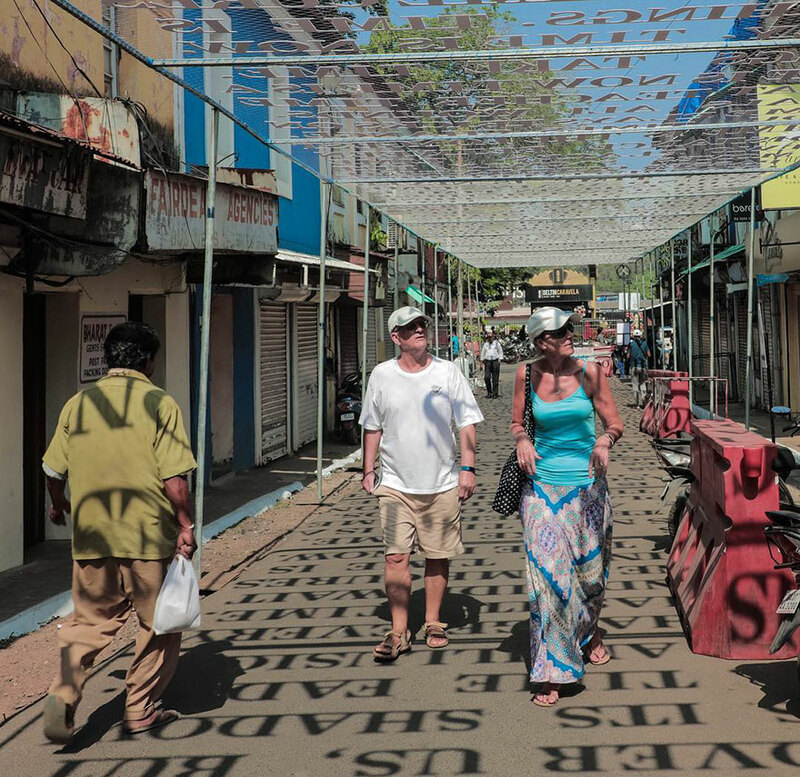 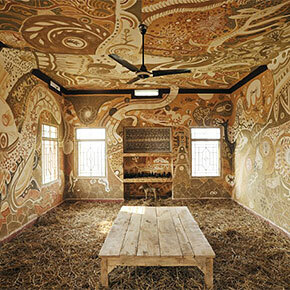 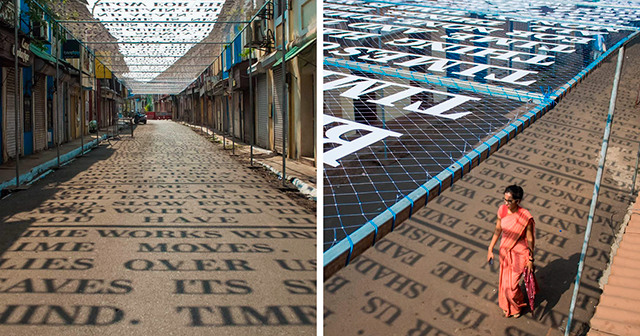 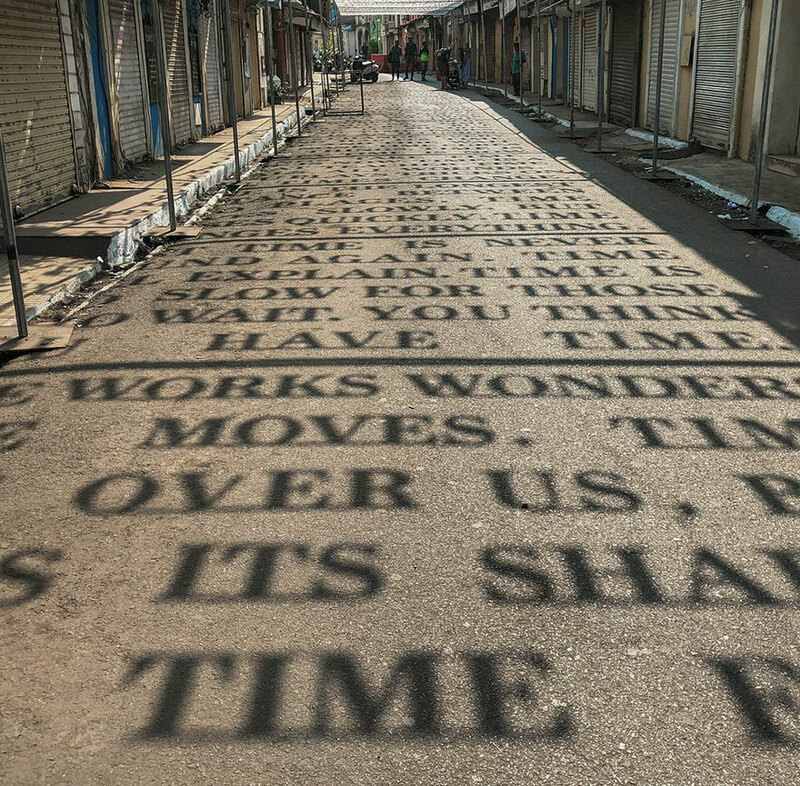 For his latest project, he cooperated with an Indian non-profit organization St+art India and created a mesmerizing installation called ‘Theory Of Time’ in Panjim, Goa. 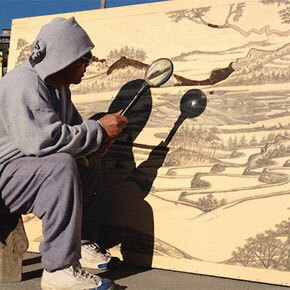 Check out Daku’s new art piece in the gallery below!